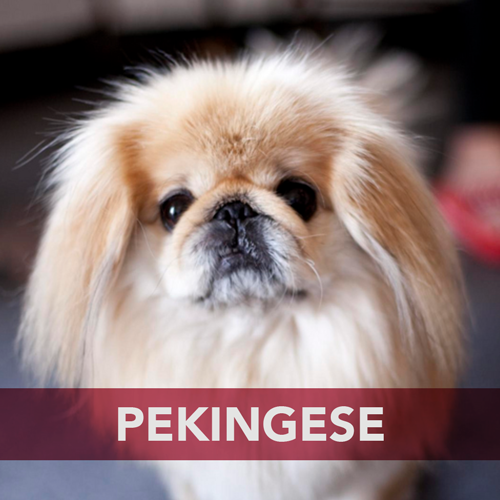 As well as their handsome and regal appearances, Chinese breeds are often accompanied by fascinating ancestry. In honour of Chinese New Year, we’ve put together a list of 5 dog breeds that originated in China, and some facts you may not have known about them. When it comes to training, the Shih Tzu is prone to stubbornness! The Chinese crested can vary from the Powder Puff (with fur) and the Hairless (without fur), both of which are born in the same litter.